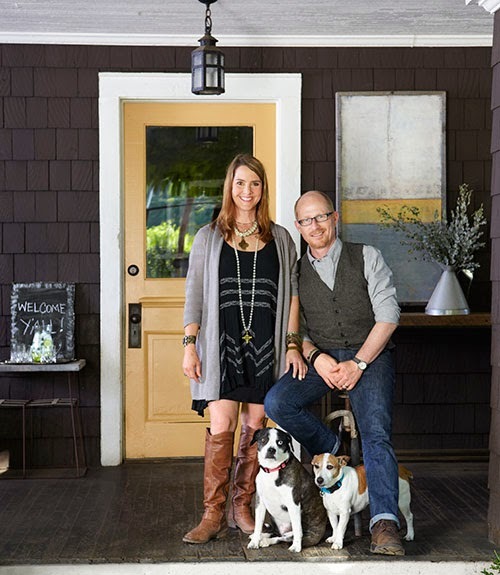 Mix and Chic: Home tour- A stylist's charming Asheville home! 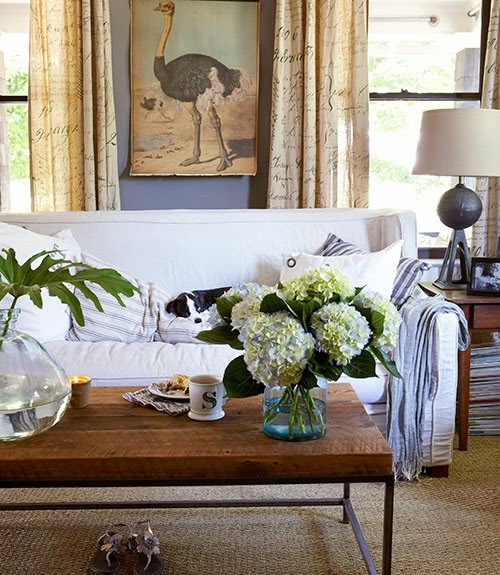 Check out stylist, Susan Chancey's lovely Asheville, North Carolina home that she shares with her husband, Guy Chancey and their two dogs! 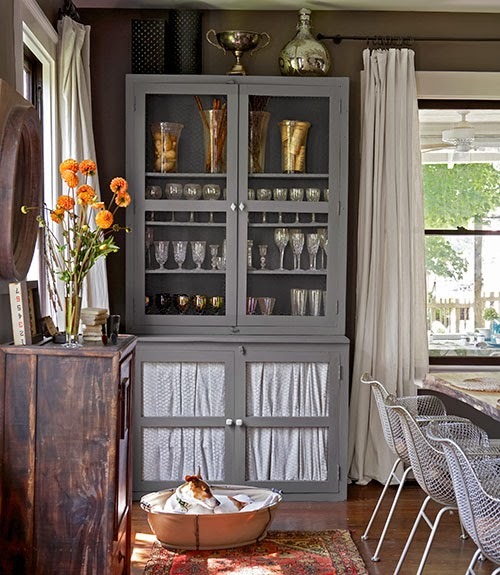 Filled with collected items and eclectic furnishings, it goes to show that a home doesn't have to be matchy-matchy to be beautiful. I find this home very charming and I particularly like the inviting living room and the eclectically-styled dining room. 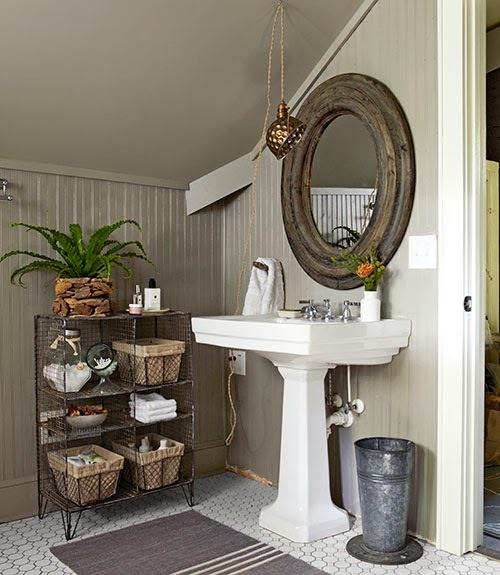 Are you a fan of the eclectic look as well? I would love to know your thoughts! I am a fan of eclectic looks. I think it can show, warmth, personality, and have a unique edgy look. Very well done. 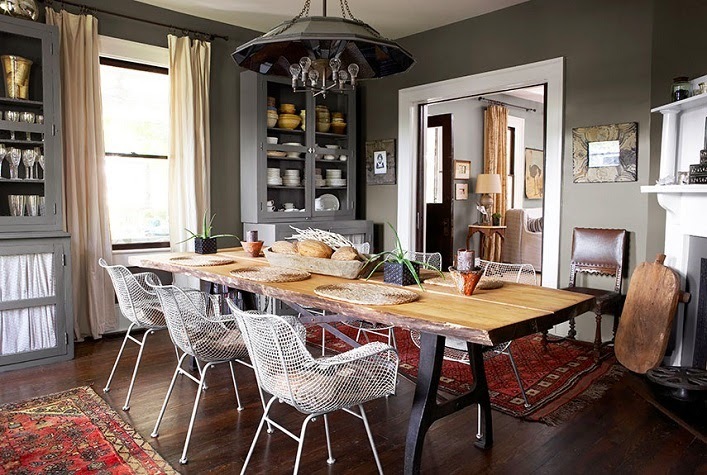 Very nice home indeed and yes, I like eclectic style too :). 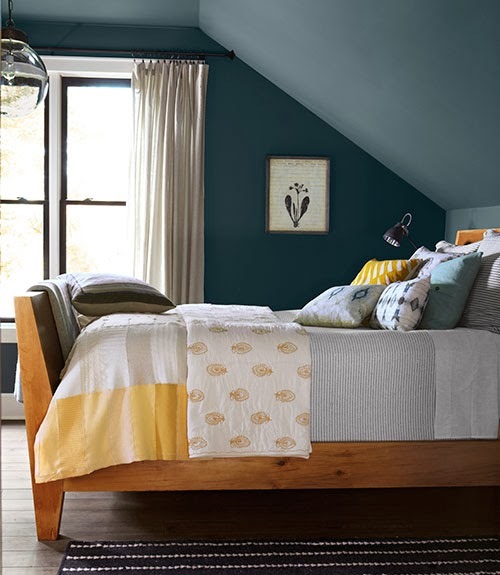 I like this eclectic look because they've made it feel warn and natural - not contrived. Lovely home. I'm a fan! 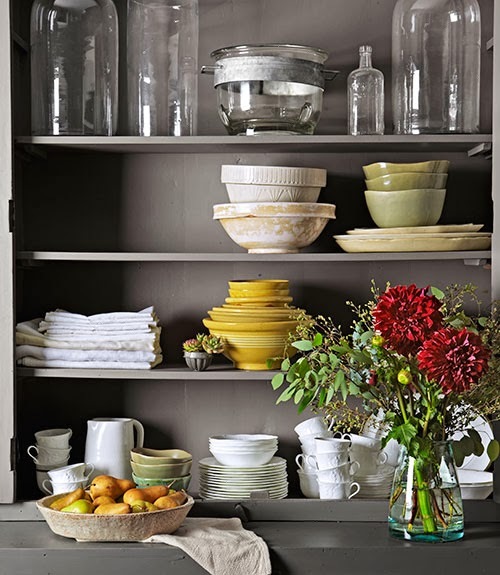 I like the collected look because my husband and I both bring our tastes and interest to the decor of our home. absolutely beautiful . . . 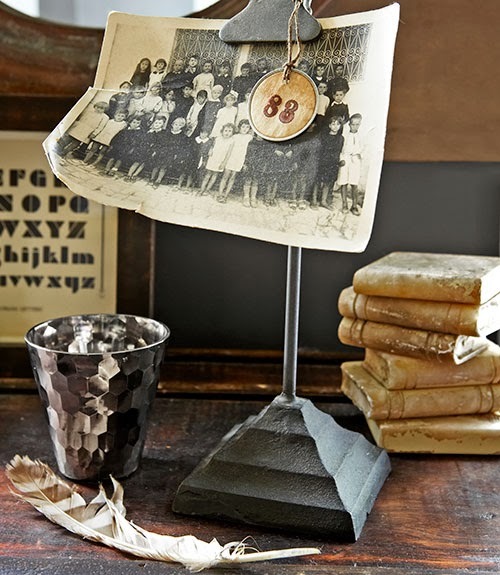 I am visiting via Leslie of Gwen Moss who had a link to your beautiful home on her blog. I love the electic style, such a wonderful home and it does feel warm and natual! Visiting from Leslie's.